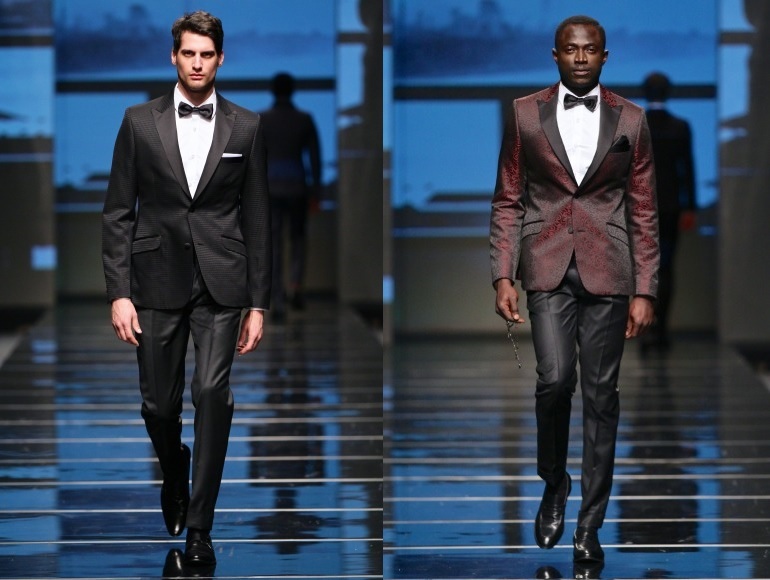 Will 2014 be the ‘Year of the Gentleman’? 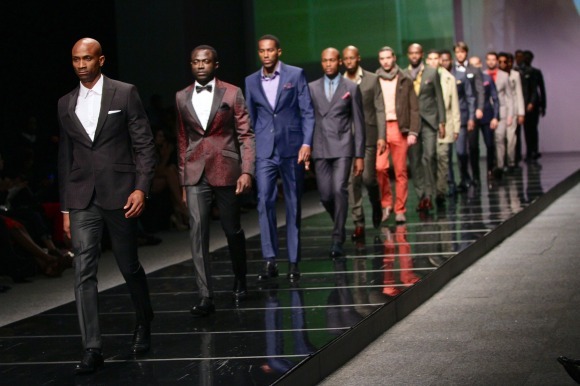 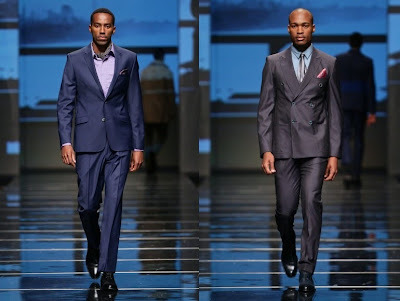 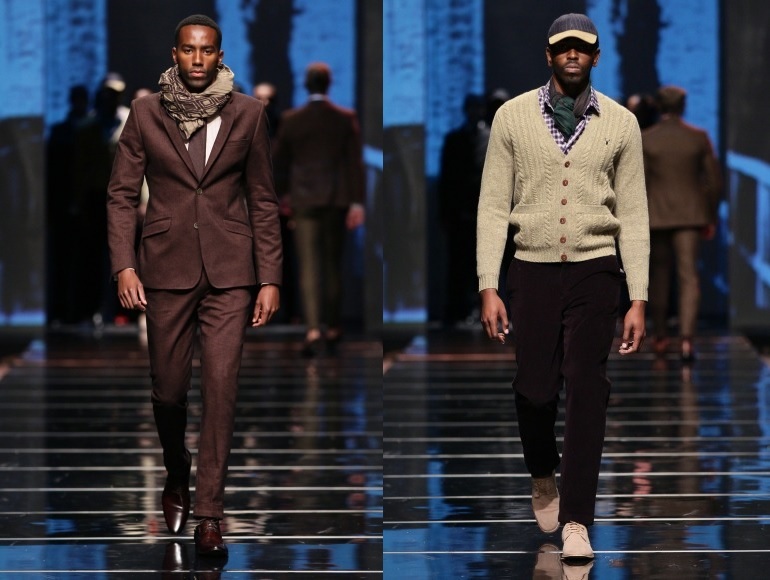 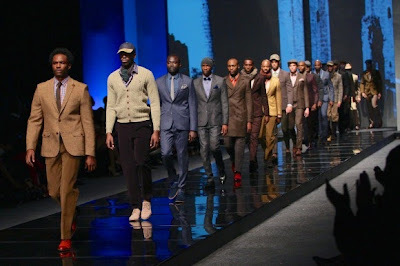 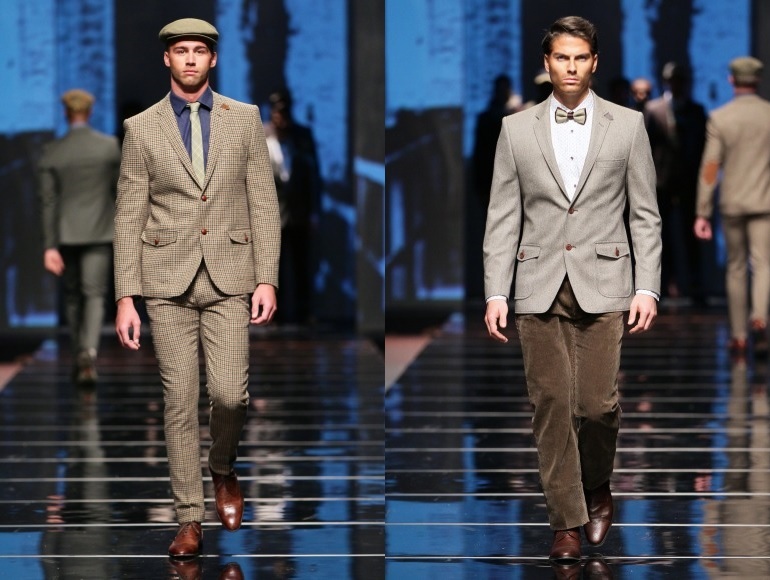 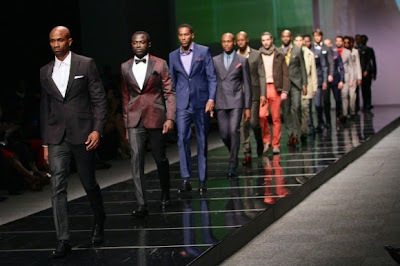 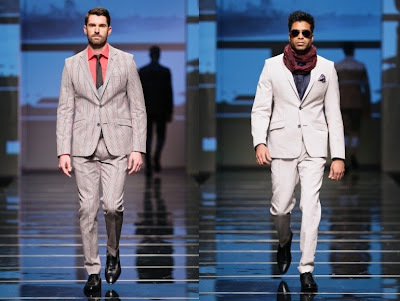 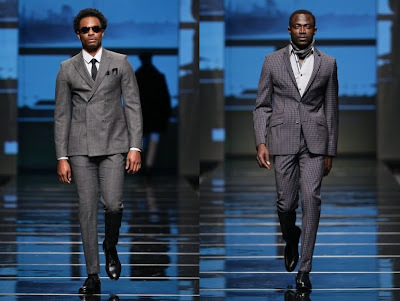 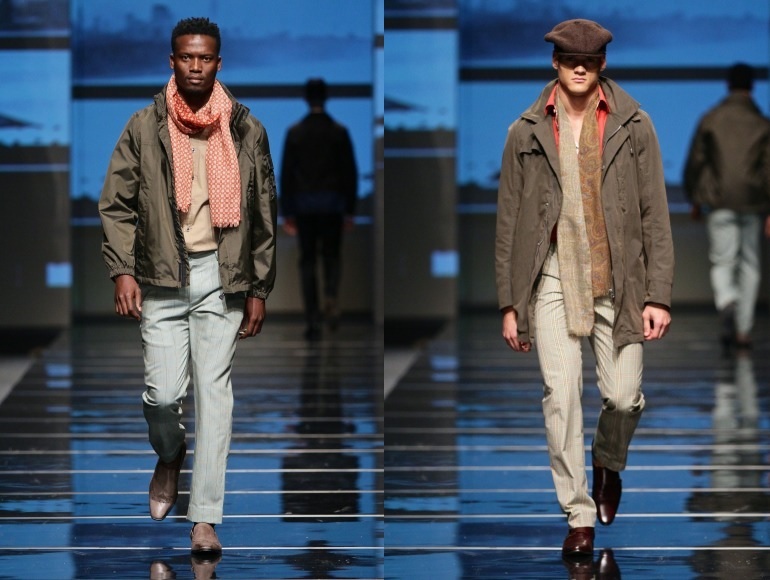 Carducci and Viyella recently showed their autumn/winter collections at Durban Fashion Fair which included tailored suits, blazers, shirts, bow ties and knitwear. 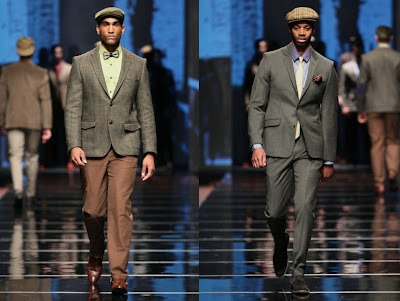 Their collections included both formal and casual looks. The pieces which were shown will make any guy look dapper!